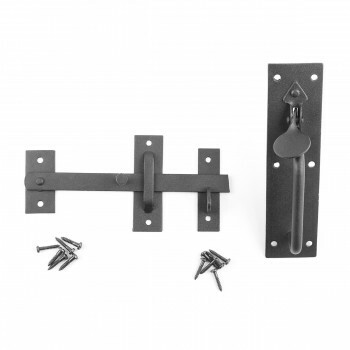 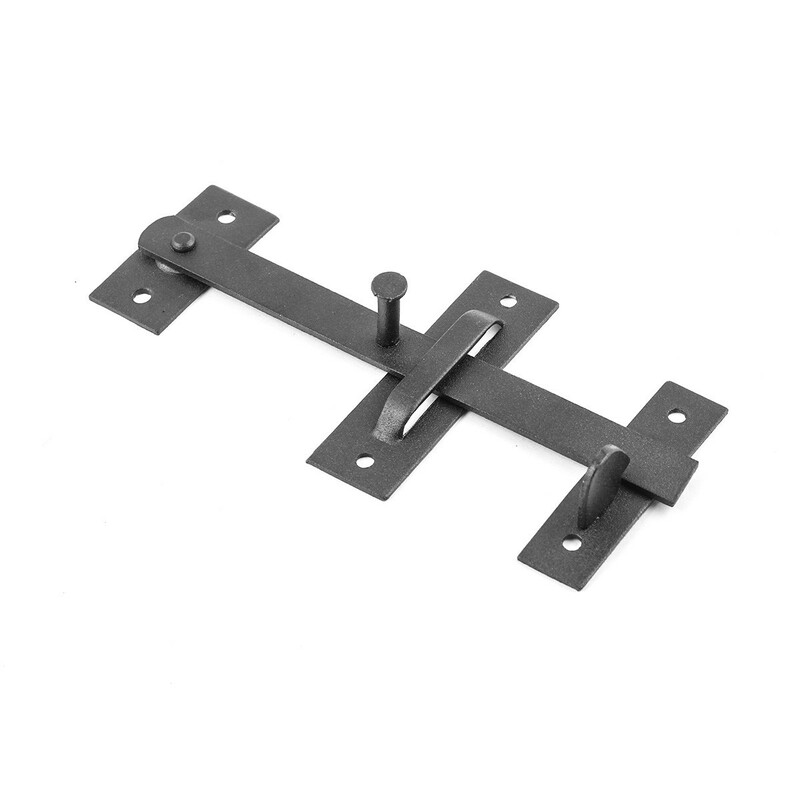 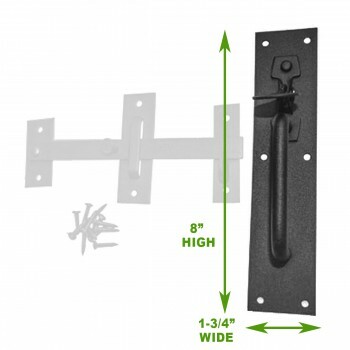 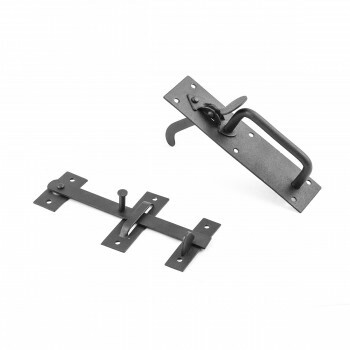 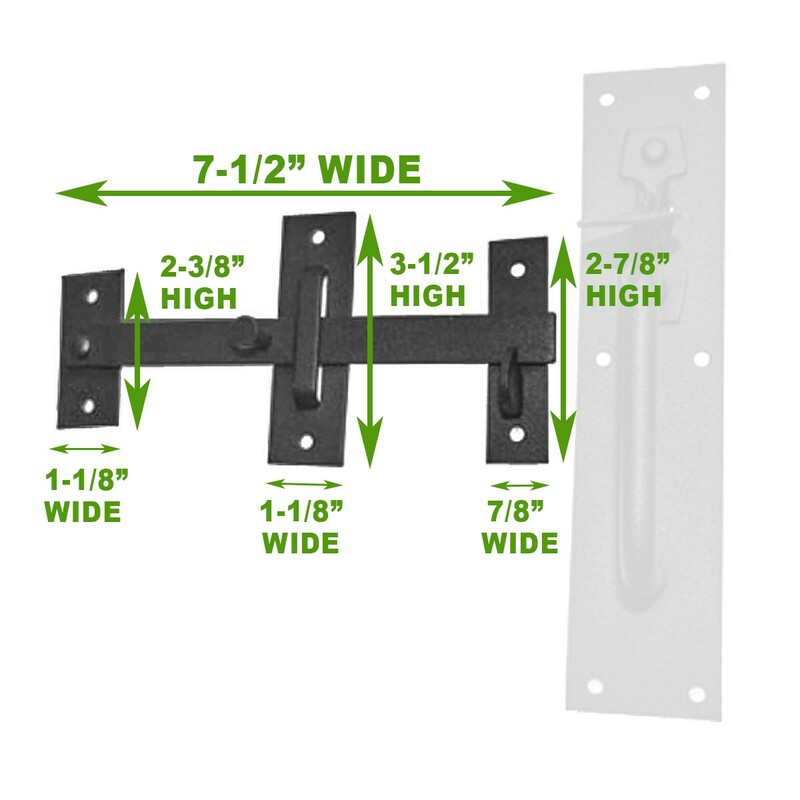 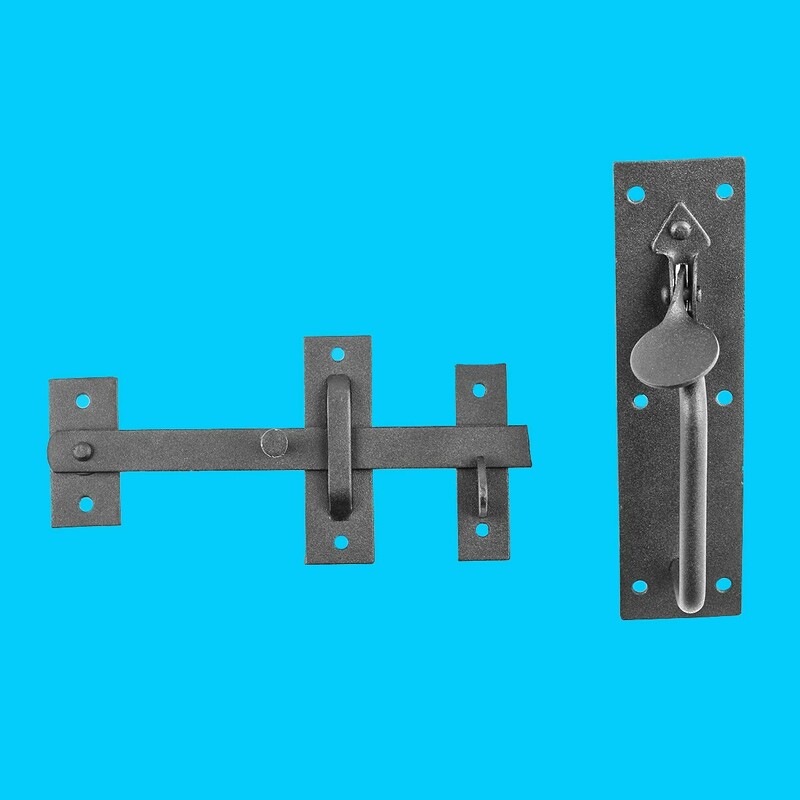 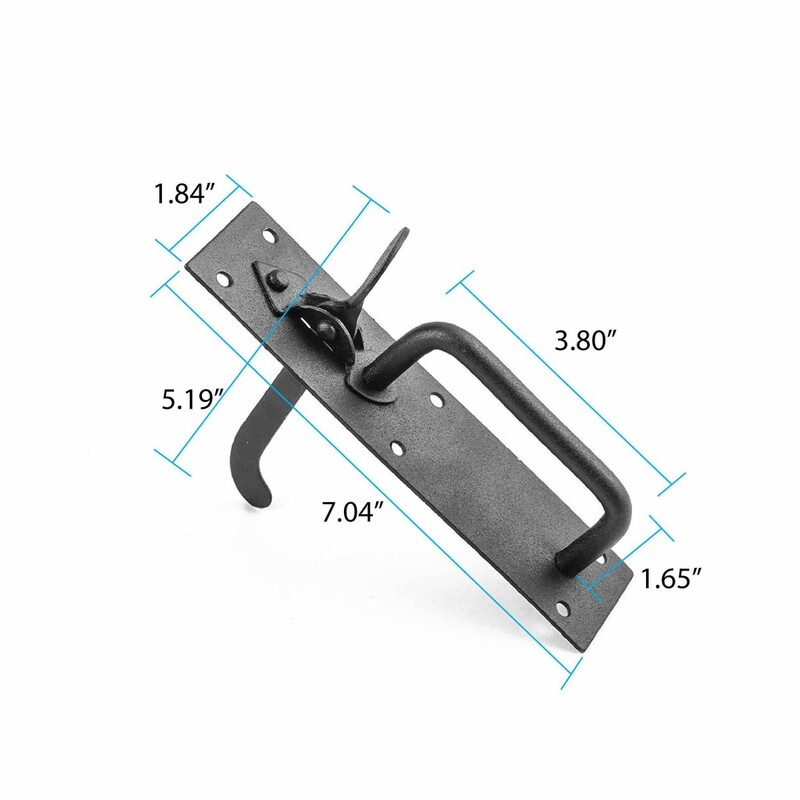 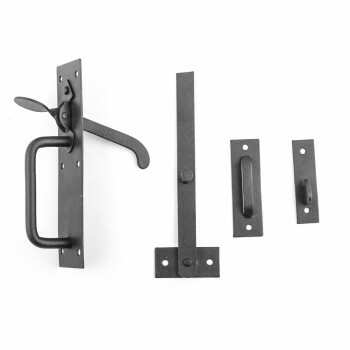 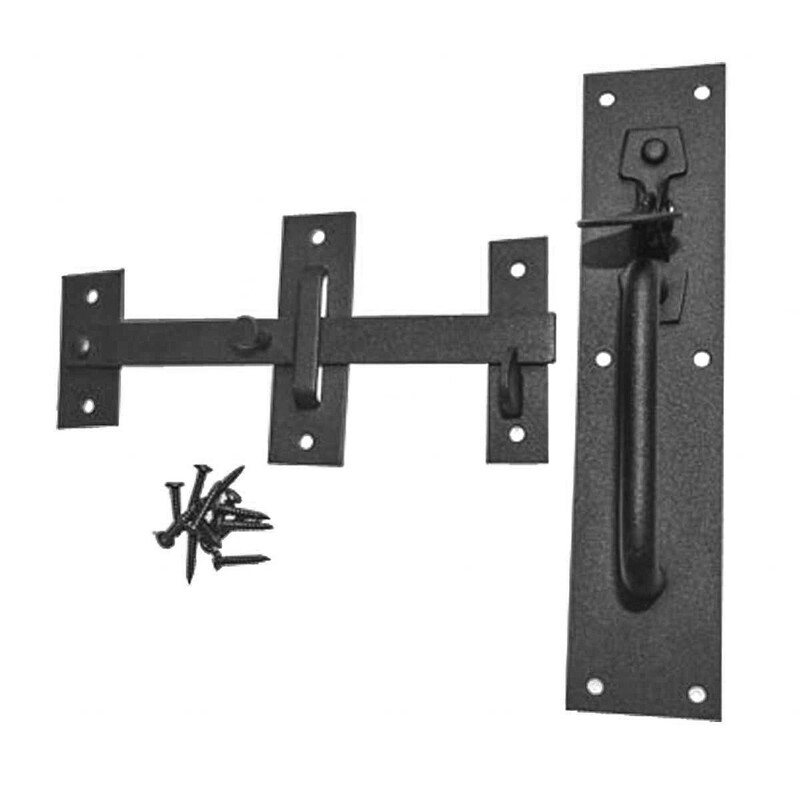 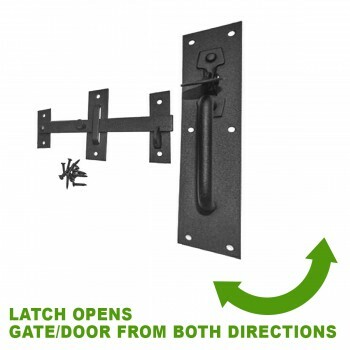 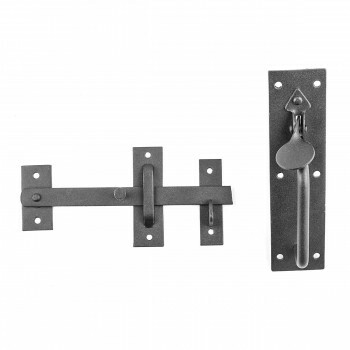 8 inch H x 1-3/4 inch W.
The Norfolk antique door latch set from The Renovator's Supply adds a vintage look to any door or gate it's attached to. Allows you to close to the left or right. Includes Slotted Pyramid Head Screws Intended for Indoor Use.